The bay of Alcudia is located on the northern coast of the island of Majorca. It has traditionally been a place for many Majorcans to spend their summer holidays and is now a major tourist area. 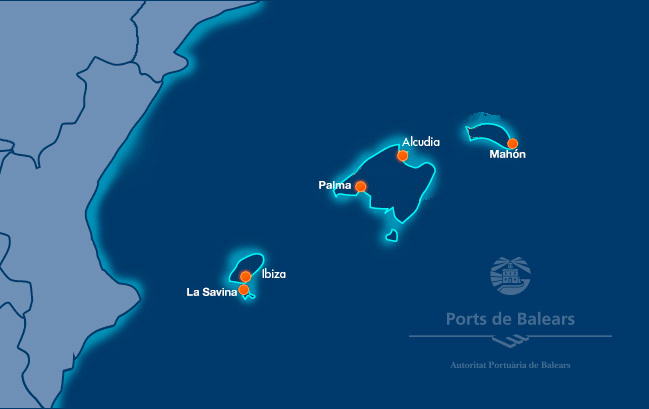 The combination of recreational craft berthing facilities, an increasing need for goods to supply the island, and traffic to and from the island of Minorca and other ports on the Spanish mainland, make this port unique. 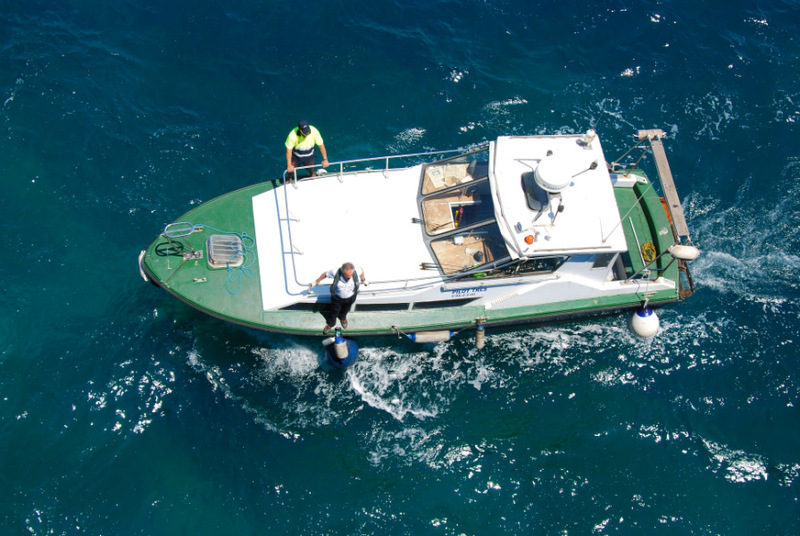 The port has two different areas: a commercial dock and a small craft dock, which is made up of a fishing quay and a marina. 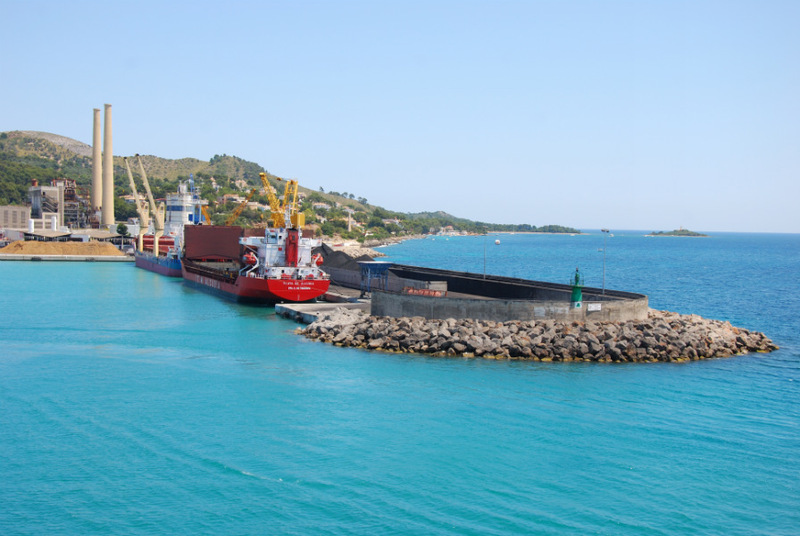 Its facilities also include a terminal for unloading coal, which is used to produce electricity, as well as terminals for butane gas and propane, making it an important port from an energy standpoint. 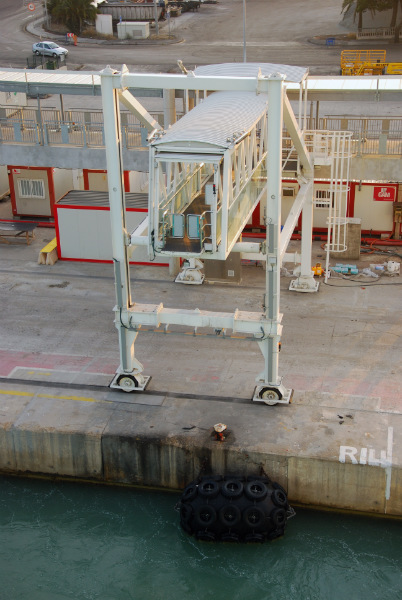 In addition, scrap and other recyclable materials are also loaded and shipped to other ports. The Romans used the port of Alcudia, then known as Pollentia, which was the capital of the island of Majorca, during the Roman empire. Although no traces of the infrastructure of the ancient port remain, it is believed that operations were carried out by a boatman. Information about former port facilities is relatively recent, dating back to the 18th century. One such piece is the Quarantine Project that appears in town planning archives in 1785, and another is the small Seafarers’ Guild building (1786), which can still be seen at the start of the former dock. 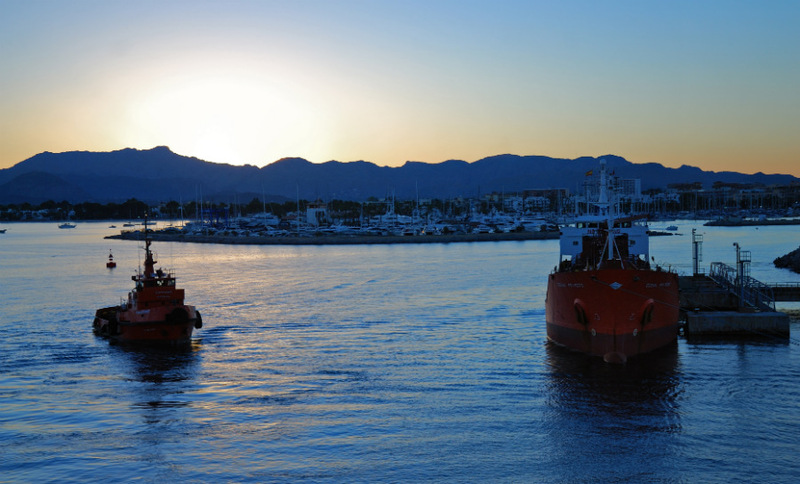 The projects to extend the Port of Alcudia were interrupted as a result of the Civil War. The construction of the new breakwater was finally completed in 1954 and, over the following 30 years, other minor improvements were carried out. 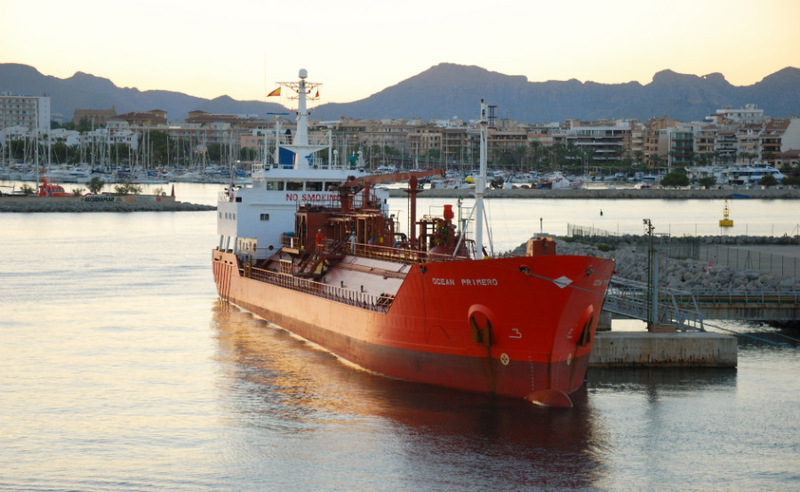 However, in the 90s, a sharp increase in the traffic of coal and general cargo meant the Ribera Quay had to be extended. 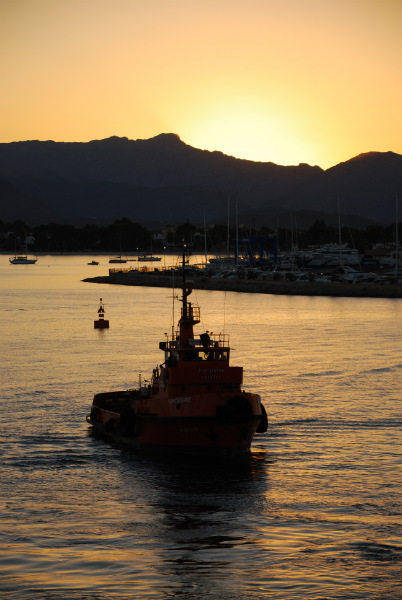 The Port of Alcudia is currently well equipped to serve as an alternative to Palma for commercial traffic, to become the natural shipping link between Majorca and Minorca, as well as maintaining good connections to Barcelona, thanks to the extension of the Poniente Quay and the construction of a passenger terminal.